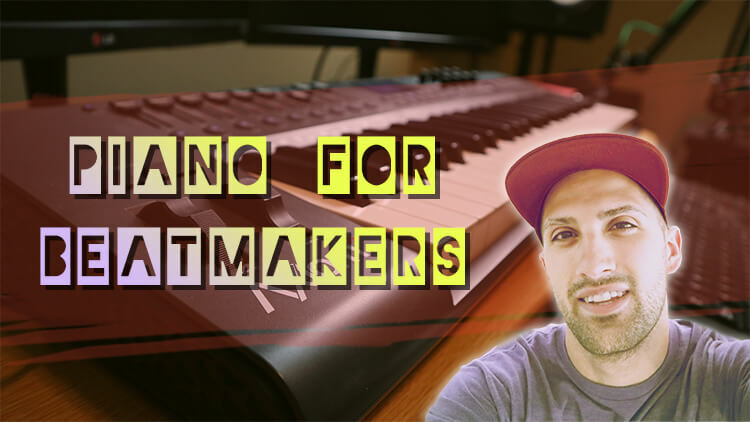 Welcome to my most popular music course: Learn Piano for Beatmakers and Producers. 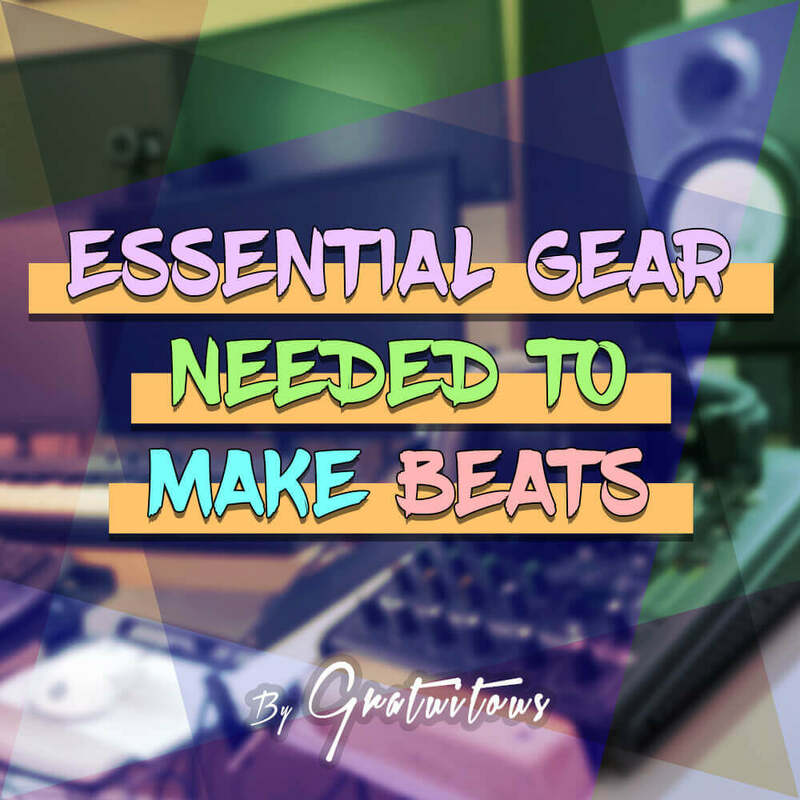 This course teaches you how to play piano in FL Studio from a beatmaker’s perspective. The piano is a very daunting instrument. But honestly, if you take a moment to understand how a piano works, creating beats instantly be easier. This course has had almost 5,000 students and great reviews all along! Note, these reviews are from Udemy, a popular course website. 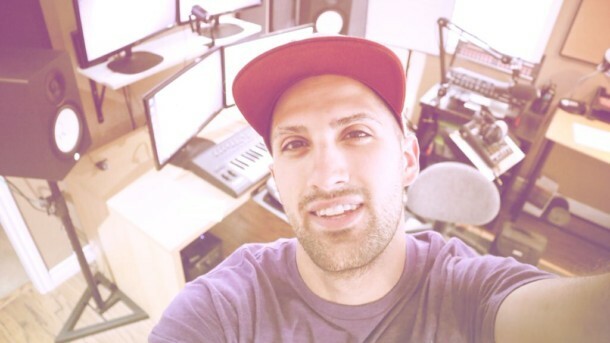 I now offer all my FL Studio music courses through a membership on my website! Again, this is my most popular course, and get tons of love from students!